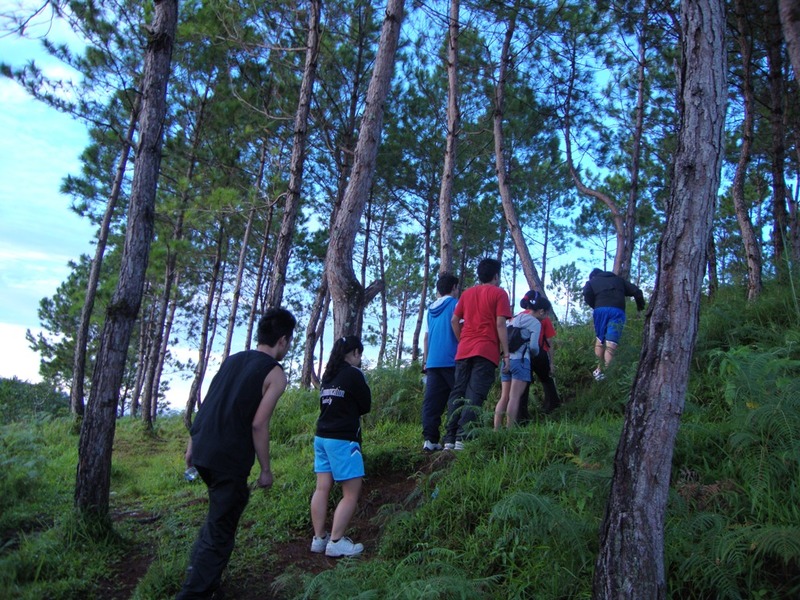 During my awesome years in Baguio, climbing a mountain or 2 during a weekend is a usual activity. 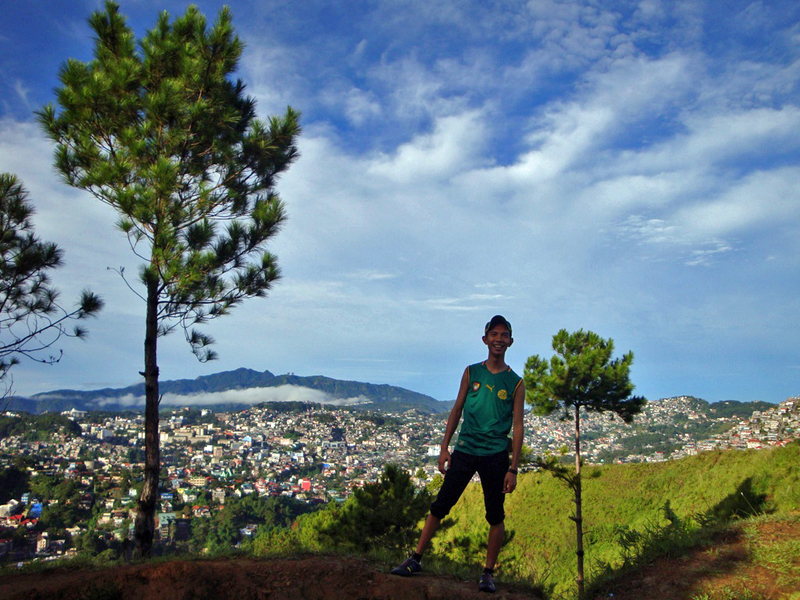 You see, Baguio is blessed to have these serrated landscapes that are pretty easy to scale. Some even are just a walk in the park. Sometimes, Sundays are spent on climbing them. 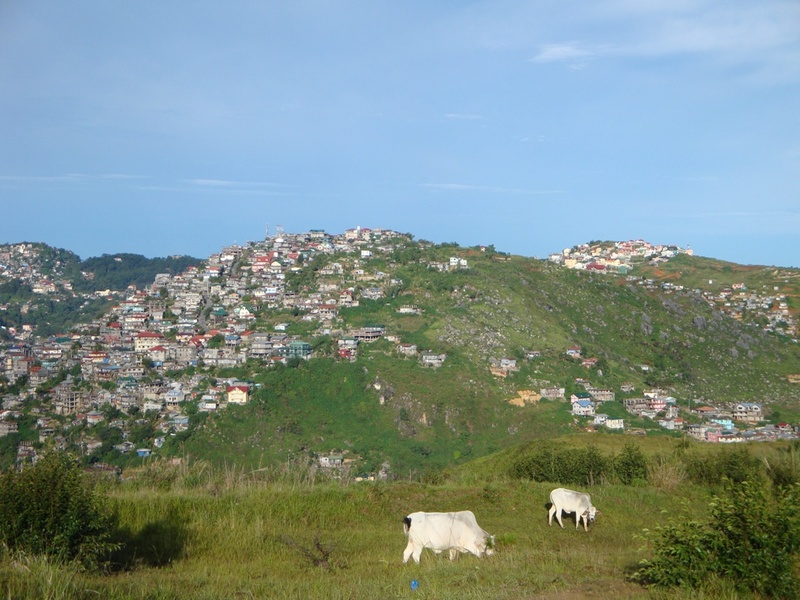 One of the easiest (if not the easiest) mountain that me and my friends favour to saunter is Cachup Mountain in Ambiong, La Trinidad, Benguet. This has to be one of the most accessible mountains I have been to that by just riding a jeepney or taxi plus a 10-minute walk, you are already at the peak. 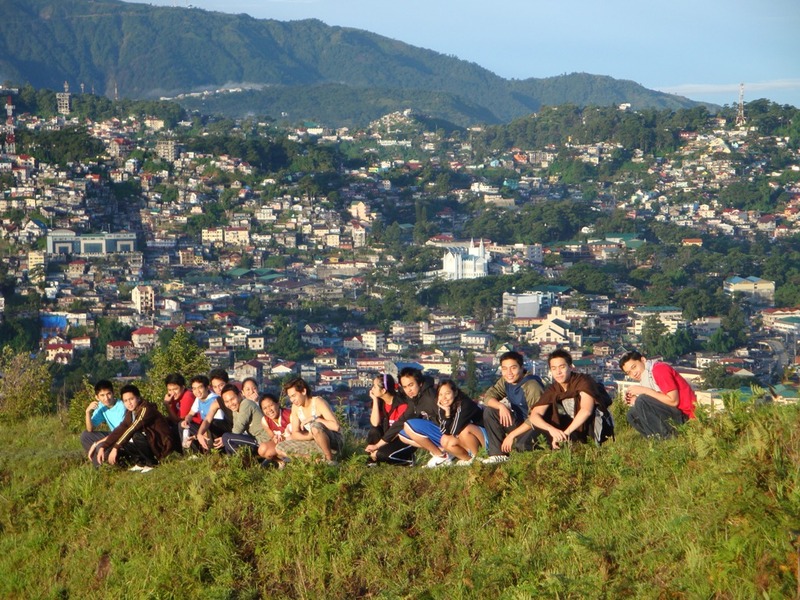 My friends and I would usually jog our way to this easy, breezy place that gives a stunning view of Baguio and La Trinidad specially early in the morning. This place is both for the newbies and the not-so-athletic ones. It is truly a beginner friendly mountain. No rugged terrain, no knee-trembling ascent and descent. 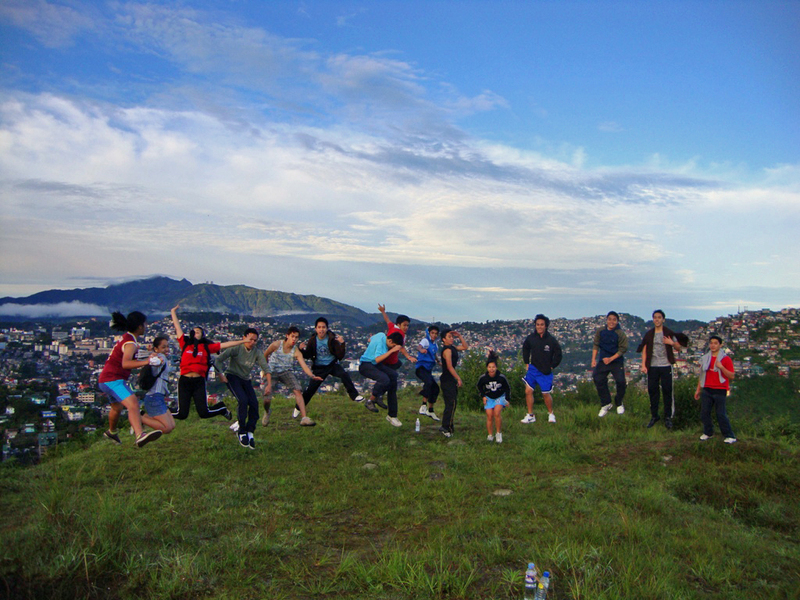 Besides the refreshing landscape, you will get toencounter several animals along the way, cows, and even dogs. I actually brought my chow, Kabbage, one time here. 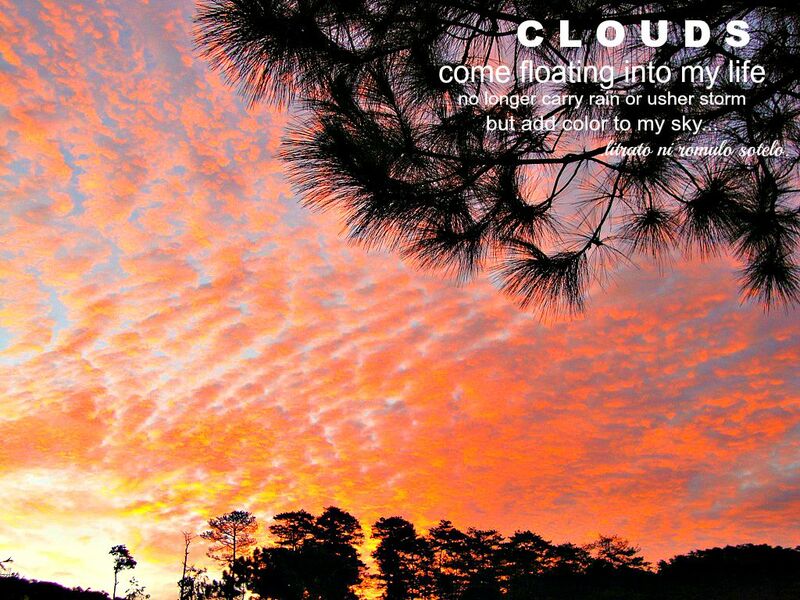 So, if you are looking for an uber-easy-chill-relaxing climb or jogging area in Baguio, why not see Cachup Mountain. From Manila, ride a Baguio-bound bus. Once in Baguio, you may either ride a taxi and inform the driver to take you to Ambiong Central School or ride an Ambiong-bound jeepney and walk your way to Ambiong Central School. From the gate of the school, make your way towards the school, passing by their basketball court. At the back of the school is a trail leading to the top of the mountain. 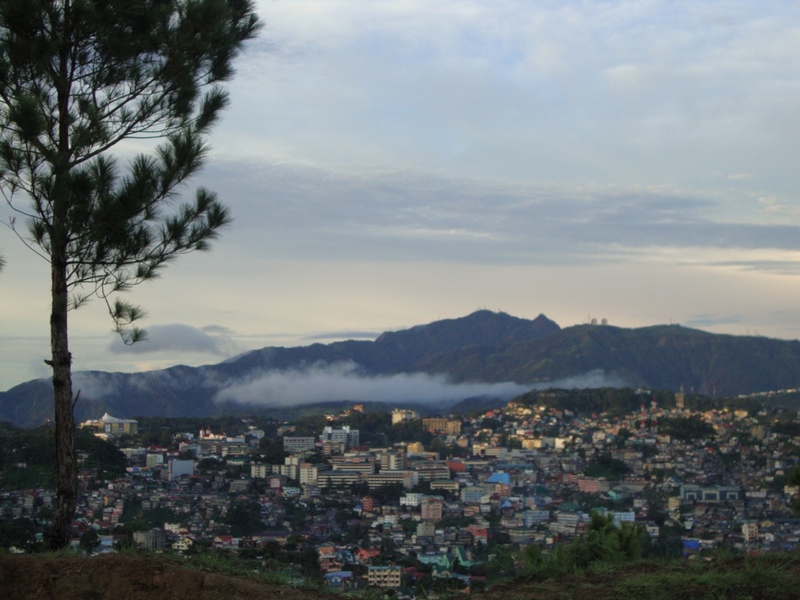 You know you’re at the peak when a 360-degrees view of Baguio City and La Trinidad comes into view.